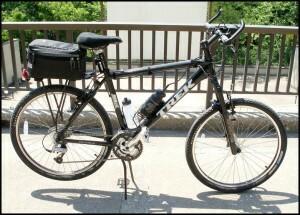 Police officers will be riding bikes like this one when warmer weather returns. Hamtramck police officers are going to be thinking outside of the patrol car once warmer weather settles in. 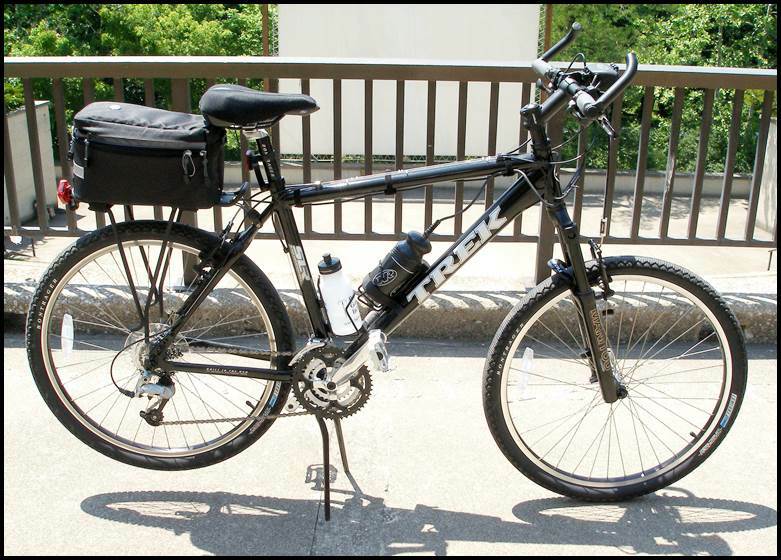 Police Chief Max Garbarino said the department purchased two Trek bikes that have been specially equipped for officers, thanks to the department’s narcotic forfeiture fund. He said police and reserve officers will use the bikes as a way to add a unique patrol to the city. A number of communities use bike patrols to give a sense of added police presence and it allows officers to meet face-to-face with the public. “We’re trying to mix it up,” Garbarino added. Maybe people won’t be afraid to report things if they feel more comfortable with the police,,,, I can’t wait.